Bosses at Neptune Energy said a “rigorous” approach to production management was helping the firm deliver “strong” results in 2018. In only its second set of financial results, Neptune said it had pumped out 36.6 million barrels of oil equivalent (boe), which equates to more than 160,000 boe per day, between February 15 and September 30. Sales totalled £1.3 billion during the period, while pre-tax profits came to £520m at Neptune, which did not own any producing assets last year. The company started generating serious revenues in mid-February, when it completed the multi-billion-pound acquisition of French firm Engie’s exploration and production (E&P) business. Neptune said today that production from Cygnus was 8% higher than the previous year, thanks to “debottlenecking” undertaken during 2017. But Cygnus did suffer two unplanned shutdowns in the reporting period due to corrosion on a vent line, which will be replaced. Neptune added that drilling commenced in October on the Fault Block 9 exploration well, to north of Cygnus. The firm has kept its foot on the gas following completion of the Engie transaction. It completed the acquisition of Norwegian oil and gas producer VNG Norge in September. Neptune expects to complete the purchase of stakes in two UK North Sea fields from Apache for a consideration of £55m before the end of 2018. In early October, Neptune was handed two UK North Sea exploration licences near Cygnus. The initial exploration phase on its seven operated blocks in the Greater Cygnus area is under way. Meanwhile, budget and schedule planning has started for the removal of the Minke and Juliette subsea tie-back facilities. Mr Laidlaw, Neptune executive chairman, said: “With the new management team now in place, we continued to build on our strong first half performance throughout the third quarter, delivering strong production and financial results. 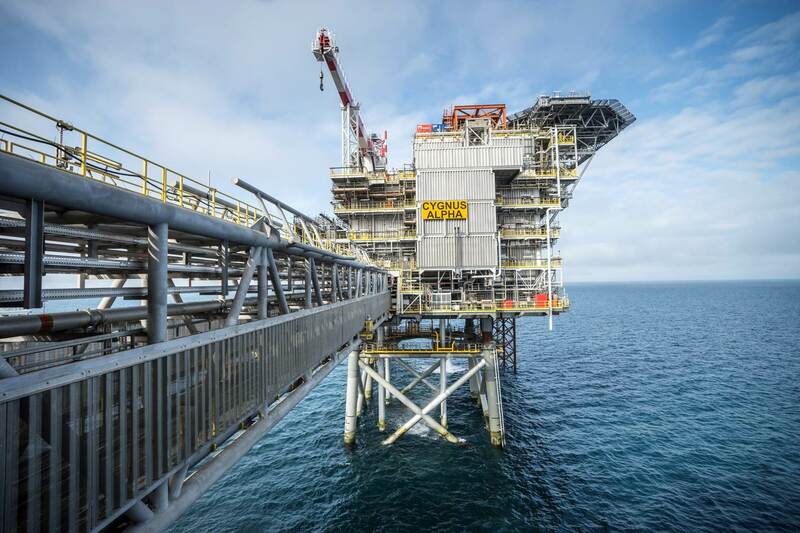 Mr House said: “2018 has been a transformational year for the company as we integrated the Engie E&P and VNG Norge businesses. “We have achieved this while taking a more rigorous approach to production management. “Our portfolio provides us with attractive prospects for growth.